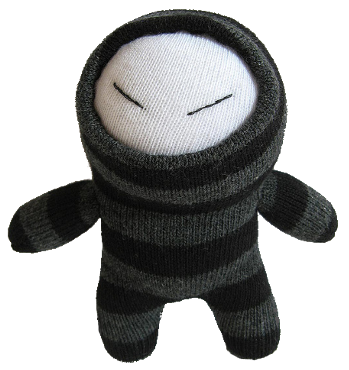 The Sock Ninja outfits themselves with loads of socks and usually shuns other weaponry. While I appreciate the purist approach, there is a general issue with running out of ammo, especially when the Zs are picking up your socks. It seems that a few people have taken on this approach wholeheartedly, though, and they seem to survive well. It's an interesting question as to whether it will scale, or if Sock Ninjas actually need guns/melee on their side as well. Here's a good Sock Ninja strategy guide.